Spilt Milk by D.K. Cassidy is a collection of urban gothic short stories. Several of the stories revolve around two main characters, Caleb and George. Both characters had troubled childhoods, and the stories depict scenes from their disturbing lives. Interspersed with Caleb and George’s stories are tales of other characters, such as a paraplegic who desires a different life, a man indoctrinated into a coffee world, and Cinderella’s stepmother receiving therapy. Author D.K. 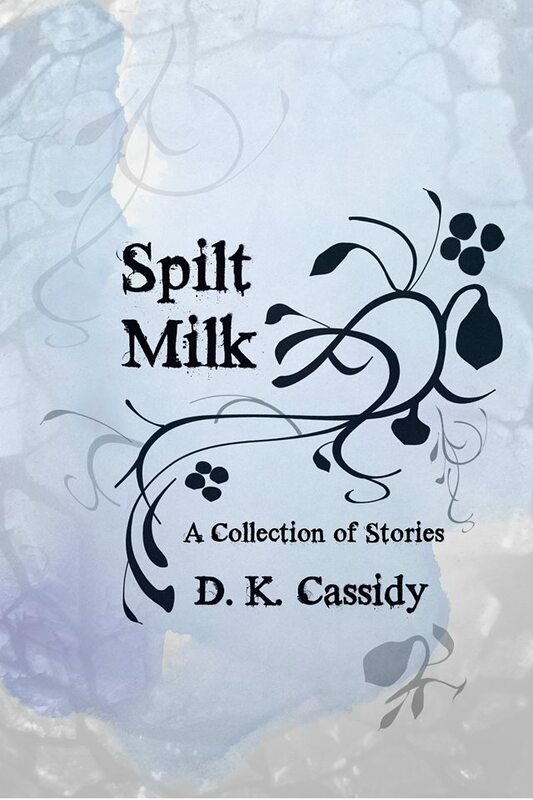 Cassidy has created some haunting tales and characters in Spilt Milk. The stories are dark, but the author uses poetic language to tell them, which made them even eerier. She seamlessly weaves tales of George and Caleb’s lives from childhood to adulthood throughout the collection, including a story with both characters that is chilling. I enjoyed each story, but the stories of George and Caleb were by far my favorites because these characters are just creepy. I was left wanting to read more about these two. Spilt Milk is one to read, and it’s the perfect collection of stories for Halloween! You can buy Spilt Milk here on Amazon. D.K. 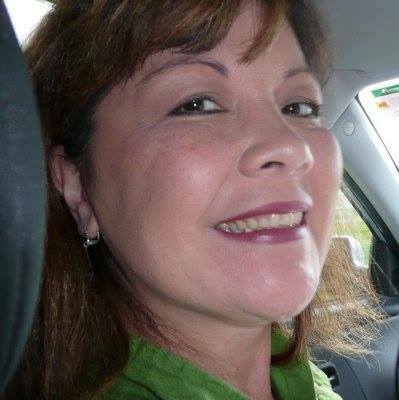 Cassidy has been scribbling stories since she was a child and loves to write in various genres including Magical Realism, Urban Gothic, Science Fiction, and Psychological Thrillers. She has a B.A. in English Literature from the University of Washington. Thank you for sharing! Do you review a lot of short stories? You’re welcome 🙂 I have reviewed some and I have more on my list to review. I love short stories!